This weekend at Starbucks you can grab any size tea latte for only $3 between 2pm and 5pm! This offer is available at participating locations only from now until March 24 2019. Furthermore, exciting updates are coming to Starbucks Canada! Starting April 16 2019, you’ll be able to choose how to use your Stars for Rewards big and small! Get an extra shot or a pump of vanilla for only 25 Stars. Pick up a hot brewed coffee, a butter croissant or a lemon loaf for just 50 Stars. Order any drink exactly the way you like for 150 Stars. Salads and sandwiches are 250 Stars. And you can get a bag of coffee, tumbler or select merchandise for 400 Stars. 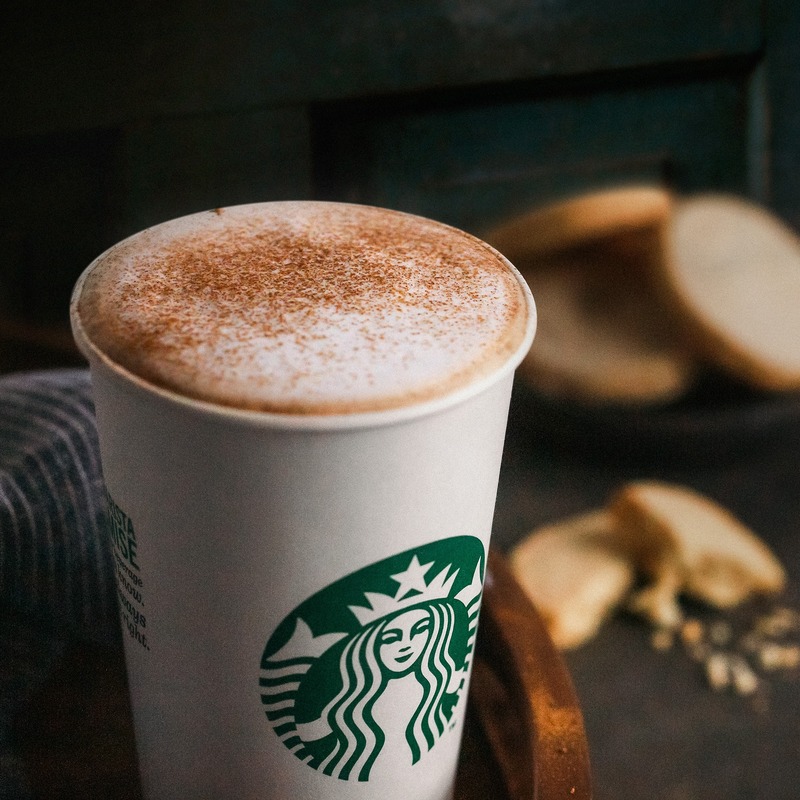 Click here to find a Starbucks Canada near you! It will cost you and extra 25 stars now, from 125 to 150 as of April 16th. This means an increase of 20%. If you have saved points and do not use them they will be worth 20% less after the change. Also, you need double the points now to get a salad or a sandwich. Was 125 points, will be 250 points – a 100% increase!!! This is much more fair now instead of 125 stars for anything. Some people order just a coffee everyday and redeem 125 for black coffee. Many companies are doing this and I think it’s smarter and better. No more loopholes.